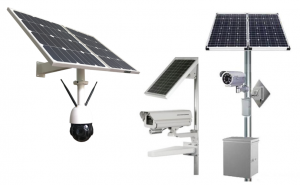 Video Surveillance System, such as Solar Powered CCTV solutions is a popular among businesses in Singapore for use as a form of video security camera system technology solution to safeguard and protect their organization’s assets, service employee’s fire safety and facilitates a safe perimeter security monitoring. On a daily basis at T3 Security Integration, our team of highly experienced technical CCTV product engineers, outdoor Wireless CCTV technicians, software developers, and Surveillance System specialist work with high definition cam vision CCTV Camera System and advanced digital video CCTV surveillance system technologies. 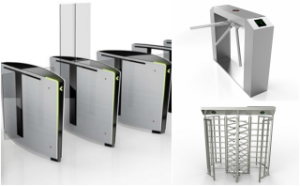 Our business came from humble beginnings, and have been specializing in IP based security surveillance system technology services for over 10 years in the physical security industry. We have gained the best in-depth experience in the area of Technical consulting, call support, Field installing of cloud network IP Security Camera and designing of new surveillance IP Security Camera System. 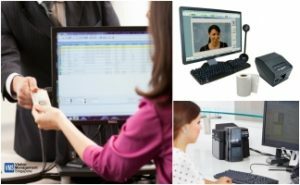 We believe in pro empowering our customers to learn about the latest features of our products so as to get them make the right customer purchase decision order on a video surveillance system by arming them with enough free CCTV Security System information and objective recommendation on CCTV Systems specification such as Wireless Security Cameras, Solar Powered Camera, and NVR & DVR video log record systems. Each day Building facilities are all exposed to daily threats of thefts, Arson, and other illegitimate crimes. 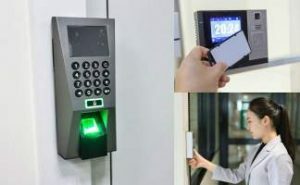 Due to this, it is not difficult to see the utmost urgency of implementing high-quality security camera solutions for your own Residence or Commercial organization. 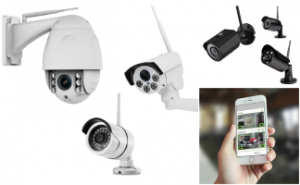 With a broad range of hardware products to choose from, we have Surveillance cameras that perfectly suits all of your surveillance needs, whether they are in constant Motion, Motionless or wirelessly controlled by a remote person, you have a choice of which area to visually monitor and how closely you want it to tracks. There is a big difference between the two systems. A proactive surveillance system is one that pro-actively reaches out to alert you if the camera detects a specific pre-configured event occurrence perhaps during scheduled business hours period or 24/7 round the clock. 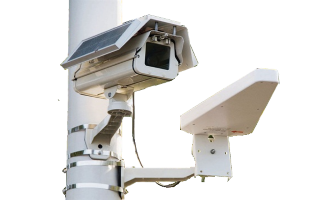 A proactive security camera system can be easily deployed using just a minimum of 2 outdoor CCTV cameras, with one at the Front and one in the Rear. When deployed correctly with the right technologies, such a system can safeguard your business against most intrusion attempts. In the event that you’re traveling overseas for two weeks and there is no one else actively safeguarding after the building facilities, a proactive surveillance system can be deployed in order to automatically alert you as soon as soon as perhaps a human intrusion activity is detected. 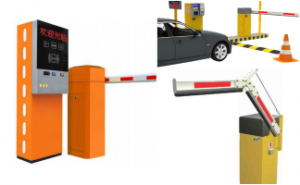 For example, if somebody within the camera field of view climbs over the high perimeter fence and gain entry into the building premises, the proactive CCTV system products would immediately alert you to your Smartphone as long as you are connected via a 3G or 4G channel connection network account. Once the Alert has been triggered, it will enable you to instantly enjoy a real-time view of the convenience of your mobile phone either via a free Mobile app application or Web browser app. This gives you maximum situational awareness of the security situation to see if there is any potential problem and allow you to respond the situation in a timely manner. For example, in a situation of an intruder detected visually by the system, the operator can immediately contact the local police to immediately dispatched a patrol vehicle to apprehend the perpetrator. 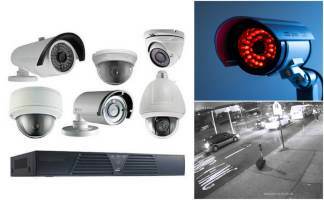 In addition, such a pro-active surveillance system allows you to interactively communicate to the subject detected is inside the vicinity of the cameras field of view. 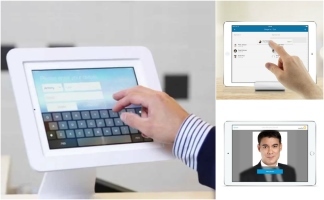 Such VoIP enabled Camera has a built-in internal software that will allow it to initiate a phone call to an assigned mobile phone in the situation that a specific pre-configured event trigger has been activated. During surveillance operations, it’s what is moving within the video surveillance cameras field of view that you need to accurately capture in high quality and gets as much visual detail as possible. 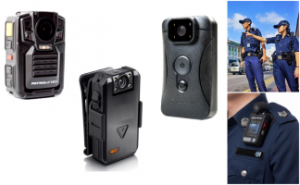 Such event triggered camera recording capability is available in the majority of the surveillance systems available in the security market today. Discover what Video Surveillance System can do for your company today by calling us today at 6100 8374 for a no obligation discussion of your needs. If you have any queries, our knowledgeable and friendly consultants will be happy to assist and understand more about your needs and requirements.